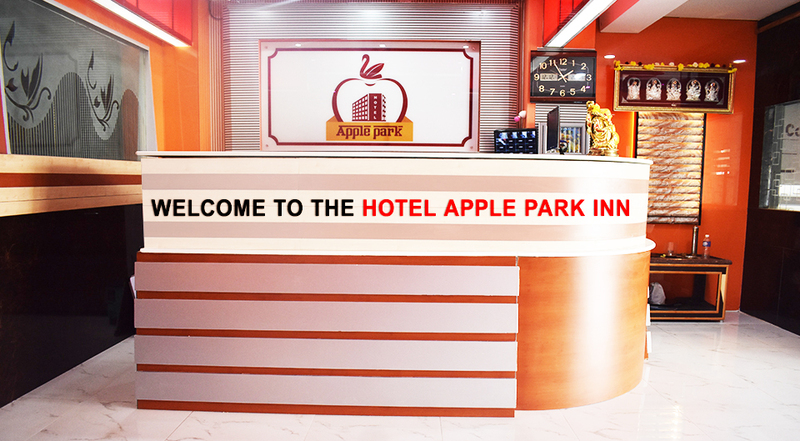 One of the best-known resorts in Trichy, Appleparkinn is distinguished by its exceptional service and impeccable facilities. Acclaimed as one of the best One Star Hotels in Trichy. Book Now!! !